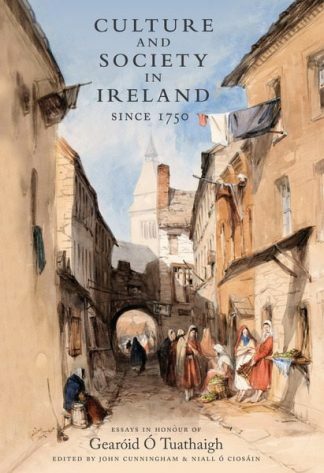 The Irish rebellion of 1798 comprised a scattered series of local uprisings and desperate incursions that, tragically for the rebels, failed to cohere. This fascinating portrait of County Leitrim in the 1790s provides important insights into the rebellion in Connaught. In Leitrim, the spirit of rebellion peaked in 1795 – three years before General Humbert’s French troops and their Irish allies marched almost the full length of the county, with the government’s superior force in pursuit, towards their eventual defeat just over the Longford border at Ballinamuck. Leitrim was shaken by violent Defender disturbances in 1793 and 1795, culminating in the battle of Drumcollop, which brought the county to a state of insurrection. Following the battle of the Diamond in County Armagh and the formation of the Orange Order in September 1795, large numbers of refugees from Ulster descended into Leitrim, bringing with them revolutionary ideas and a sense of outrage that helped to keep the flame of rebellion alive. 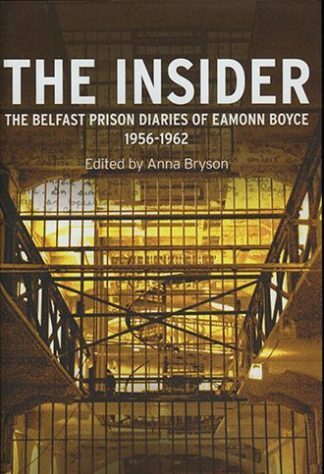 But Leitrim had risen too early, and the government’s suppression of the Defenders and, later, the United Irishmen, was brutally effective. Liam Kelly has made extensive use of local and archival sources to produce an authoritative and accessible account – complete with maps, illustrations and original documentation – of the two strands of his story: the rise and fall of the Defender and United Irish movements in Leitrim in the mid-1790s, and the French invasion of Connaught, which began promisingly but soon became a march towards certain defeat, with dire consequences for the Irish rebels who flew to the French standard. LIAM KELLY was born in County Leitrim in 1952. He is the author of ‘Kiltubrid‘ (1984), a parish history, and ‘The Face of Time: Photographs of County Leitrim by Leland Lewis Duncan 1862-1923′ (1995). 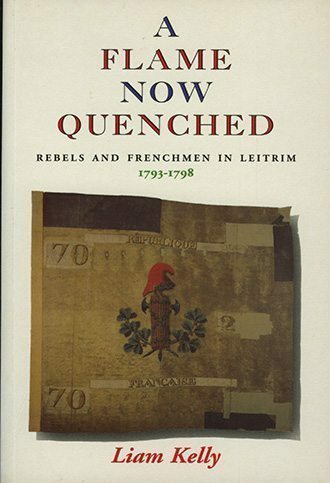 “”A Flame Now Quenched” is a very focused historical monograph about a French attempt to become involved in the Irish uprising in the 1790s. 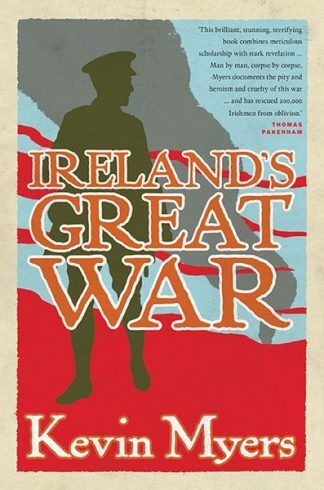 It provides adequate background for the immediate events, but it does expect a bit of Irish historical understanding on the part of the reader. the book seems to be well researched and annotated, and the author has worked hard to remain objective about a topic charged with partisan emotion.